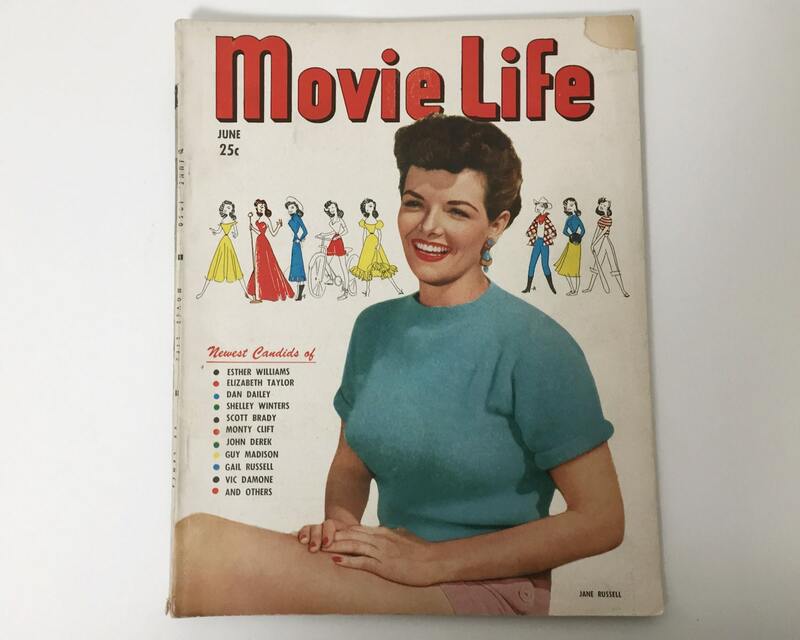 Lots of photos old copy of Movie Life Magazine from June 1950 with voluptuous Jane Russell on the cover. 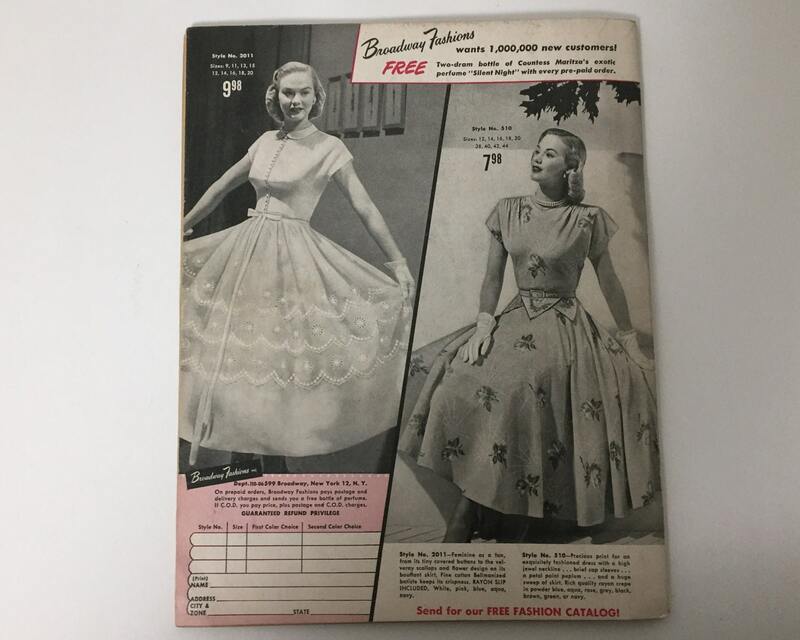 This is the June 1950 issue. Inside it's full of great photos - supposedly 'candids' but you just know they're all posed photo shoots. LOL! 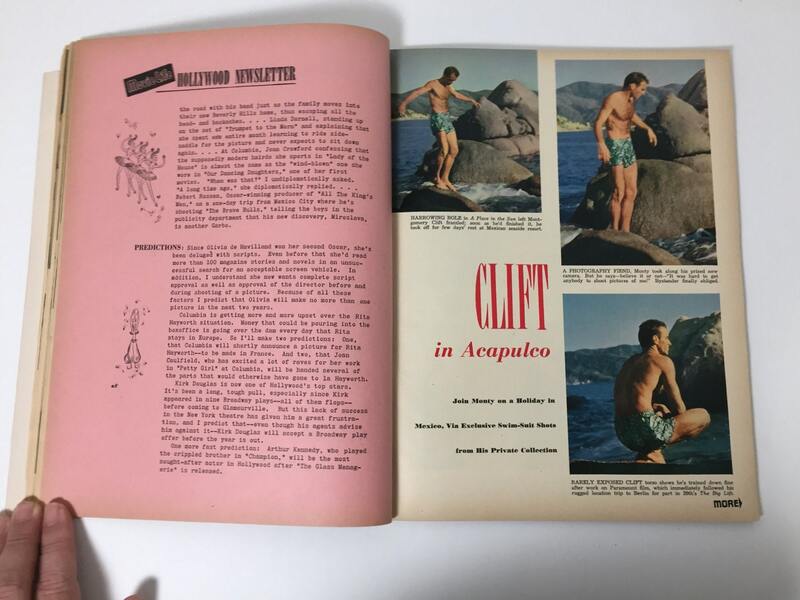 Inside you'll find a great long feature on Montgomery Clift with slews of 'candid' shots, including him just in swimming trunks. 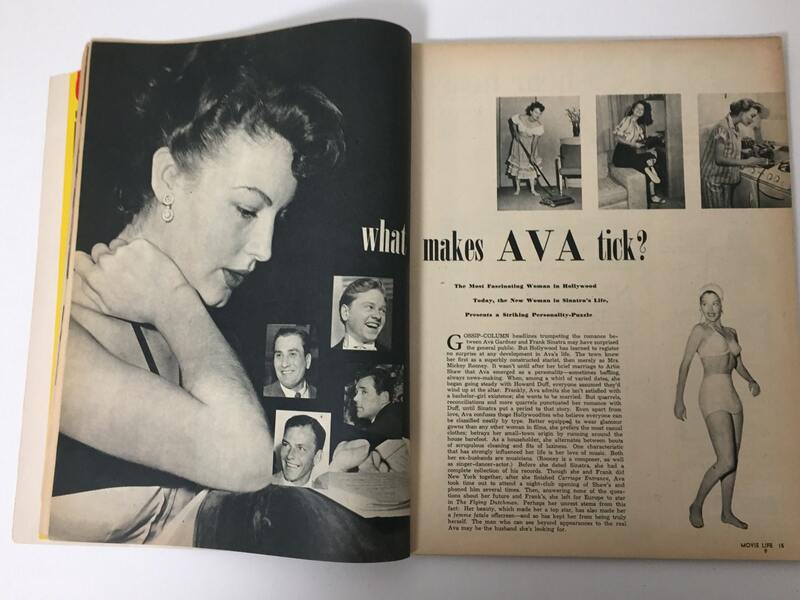 Inside are also stars like Ava Gardner and Dan Dailey. Movie Life Magazine focused primarily on featuring tons of stars, tons of photos, and lots of candids. 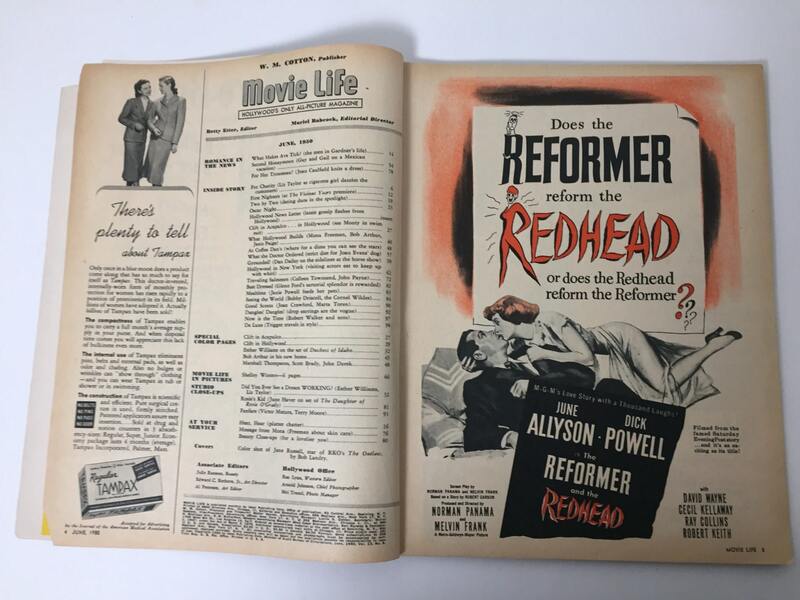 It has very little text - just TONS of great pics of classic movie stars from the Golden Era of Hollywood. Sadly many of these Golden Age magazines were mutilated for their covers and movie ads. This magazine is intact. CONDITION: Very good with light wear on the spine, and light tanning. One small tear of paper missing on the top right hand corner.